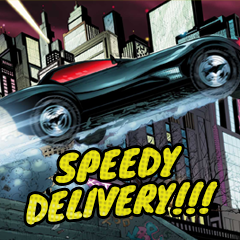 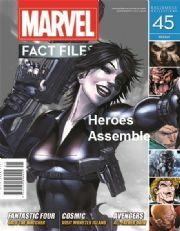 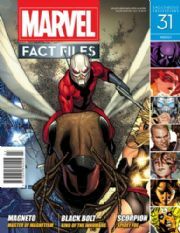 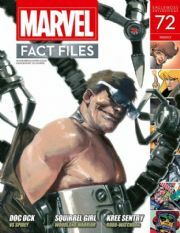 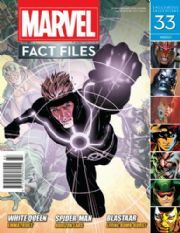 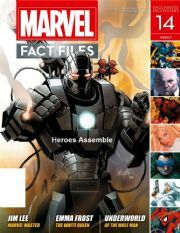 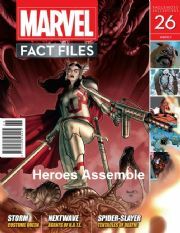 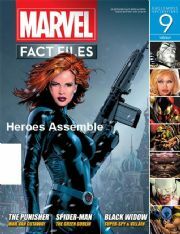 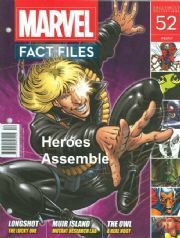 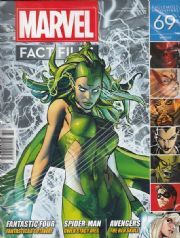 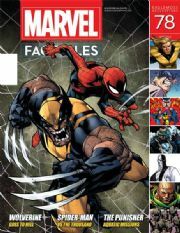 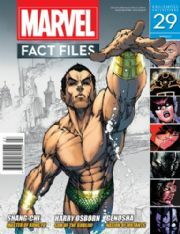 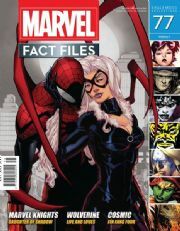 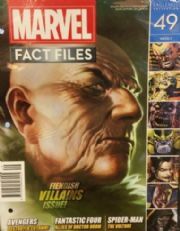 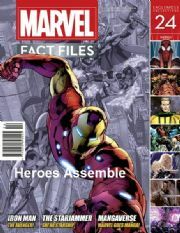 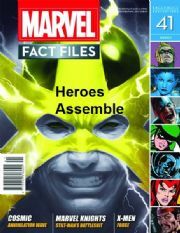 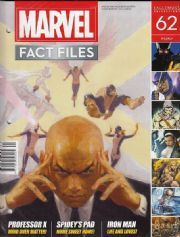 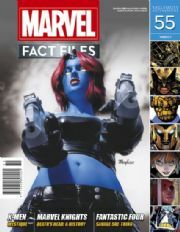 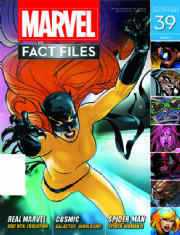 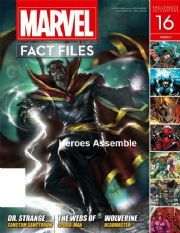 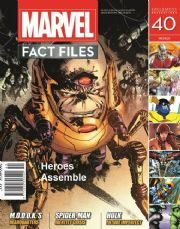 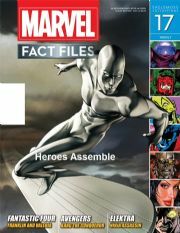 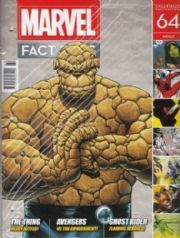 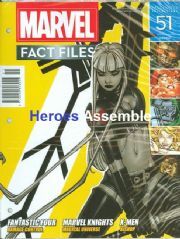 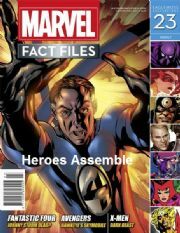 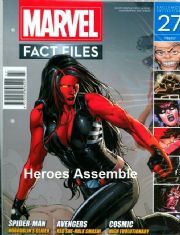 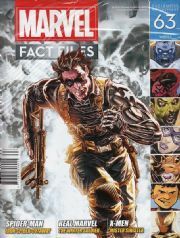 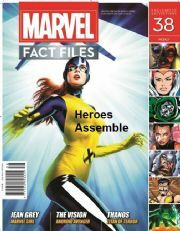 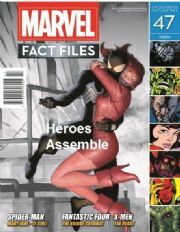 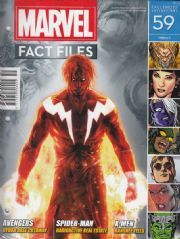 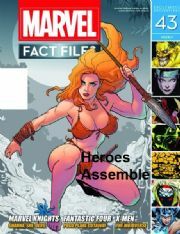 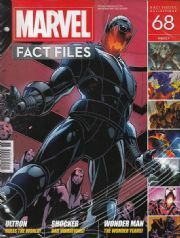 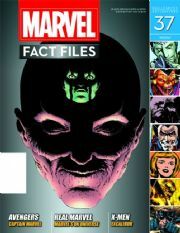 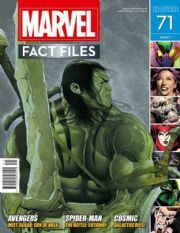 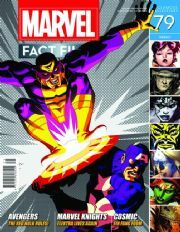 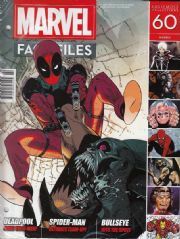 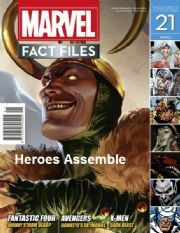 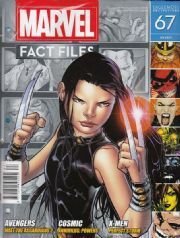 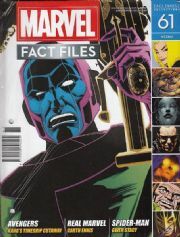 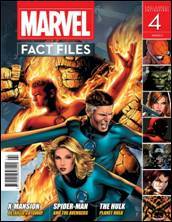 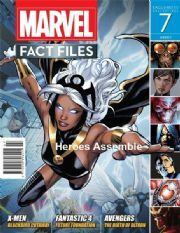 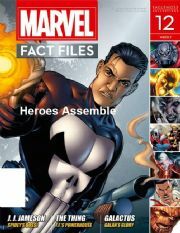 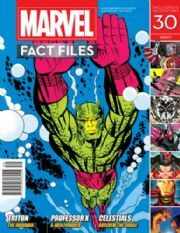 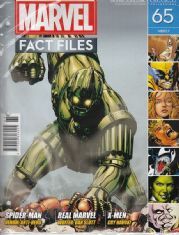 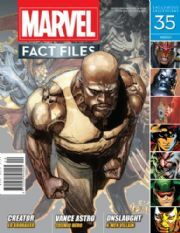 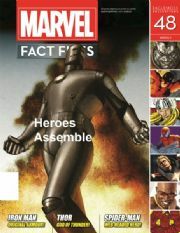 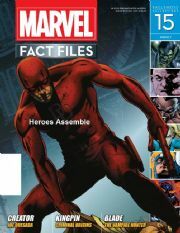 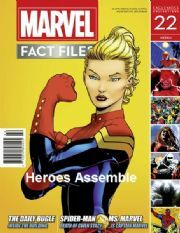 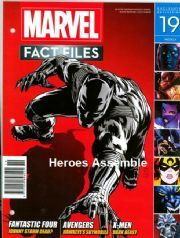 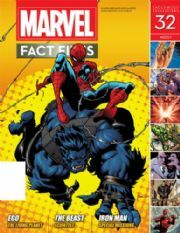 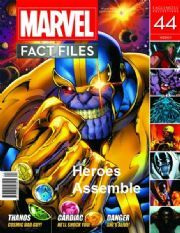 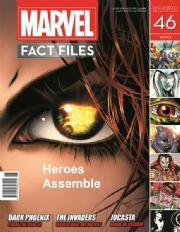 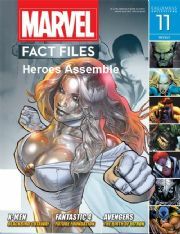 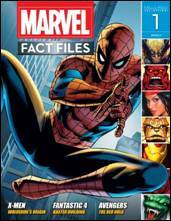 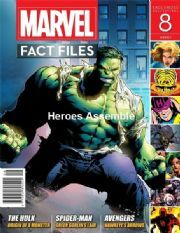 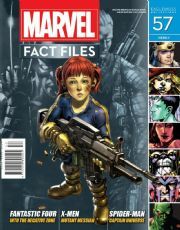 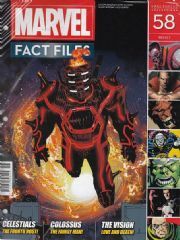 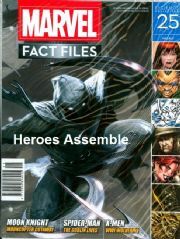 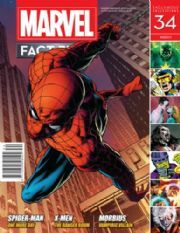 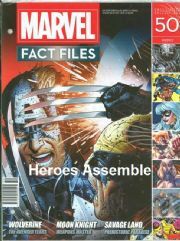 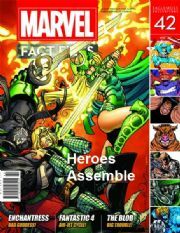 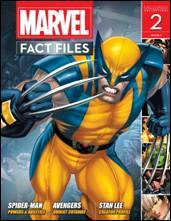 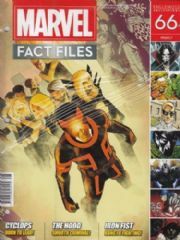 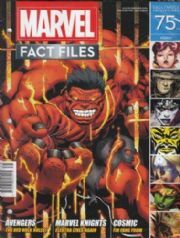 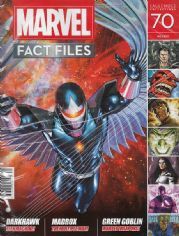 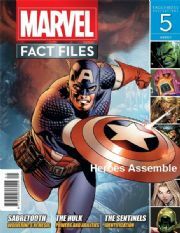 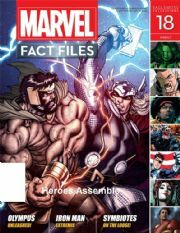 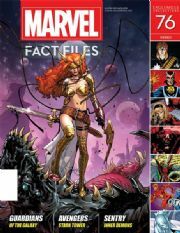 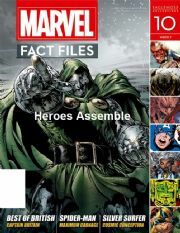 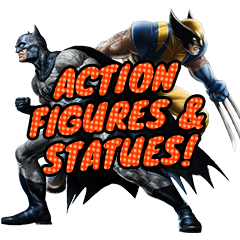 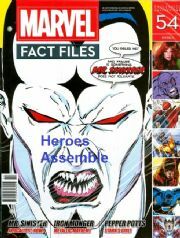 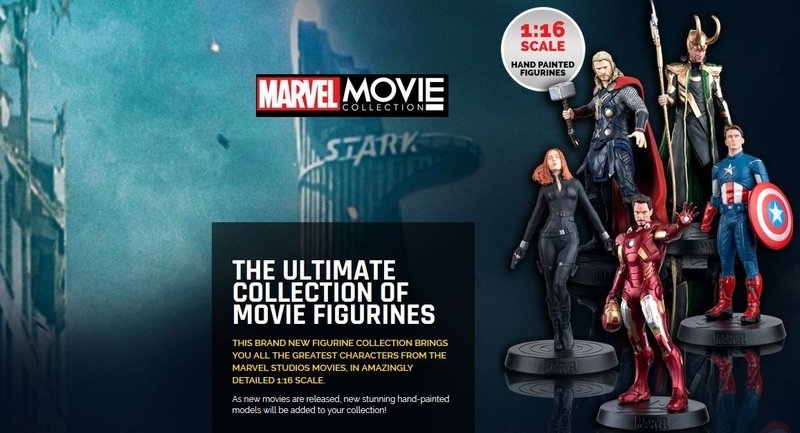 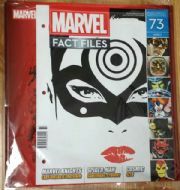 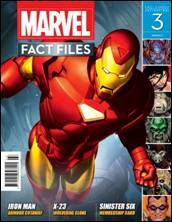 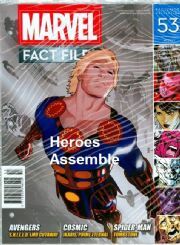 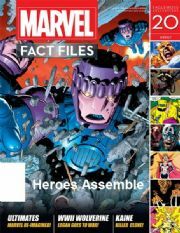 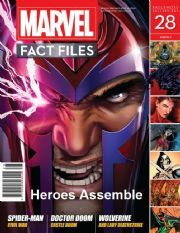 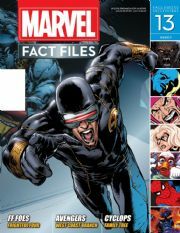 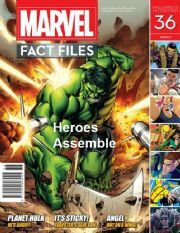 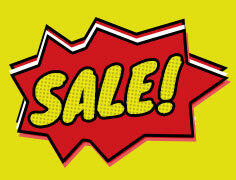 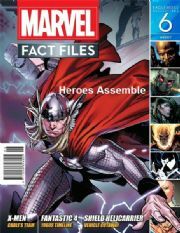 Marvel Fact Files from Eaglemoss Publications is a weekly collectible part works series which builds into a complete guide to the Marvel Universe. 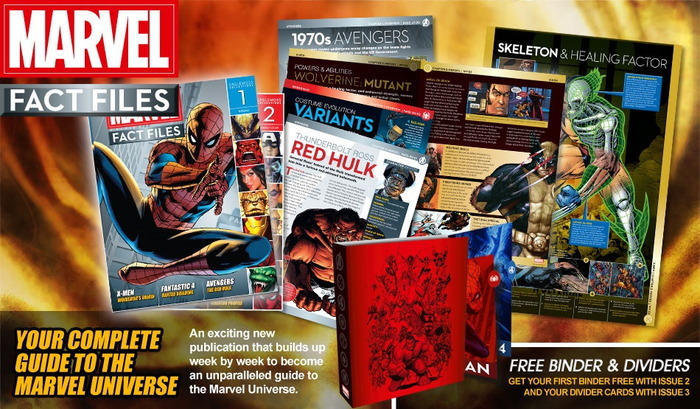 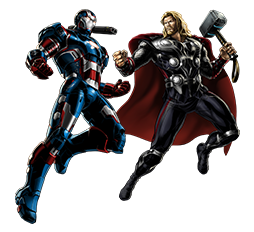 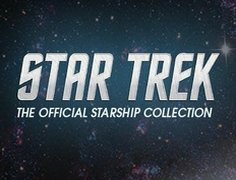 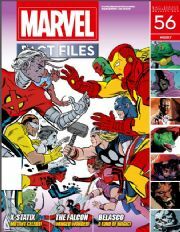 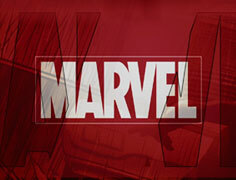 It will provide a fantastic in-depth guide to the Marvel Universe, packed with information on all the heroes and villains, their weapons, vehicles and technology. 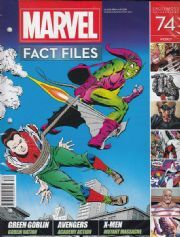 Every issue features original cutaway artwork that reveals hidden secrets, detailed profiles of characters, a history of the teams, and a timeline of Marvel's greatest battles, plus inside information about the history of Marvel Comics!